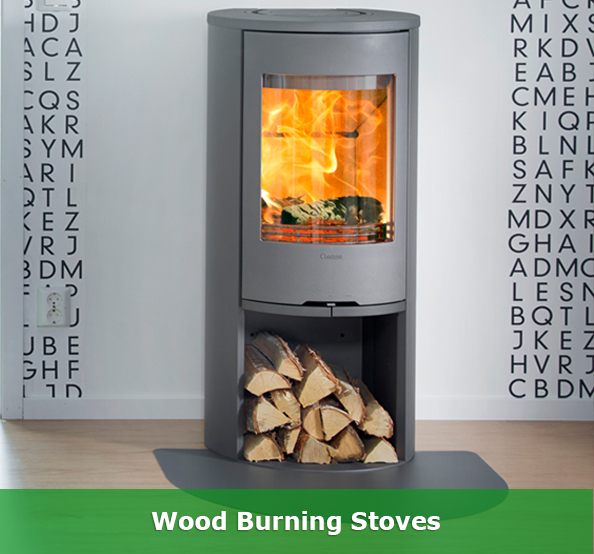 Here at Stove World Glasgow, we have a wide range of wood burning, gas and multi fuel stoves on live display in our large Glasgow showroom. 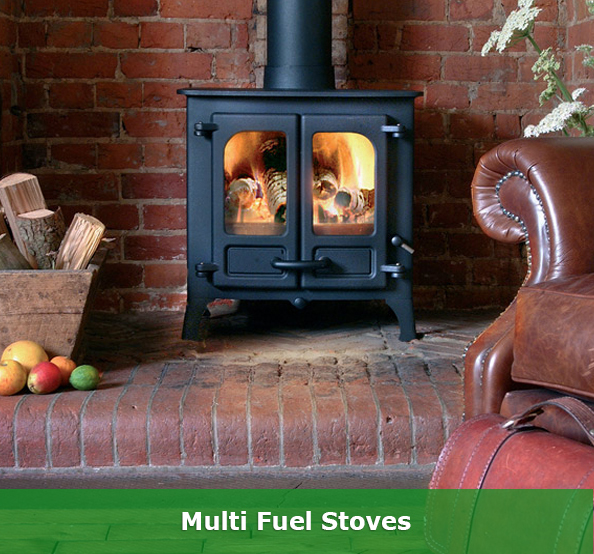 We are the only stockists in Glasgow of Charnwood and Contura who are two of the worlds leading stove manufacturers. 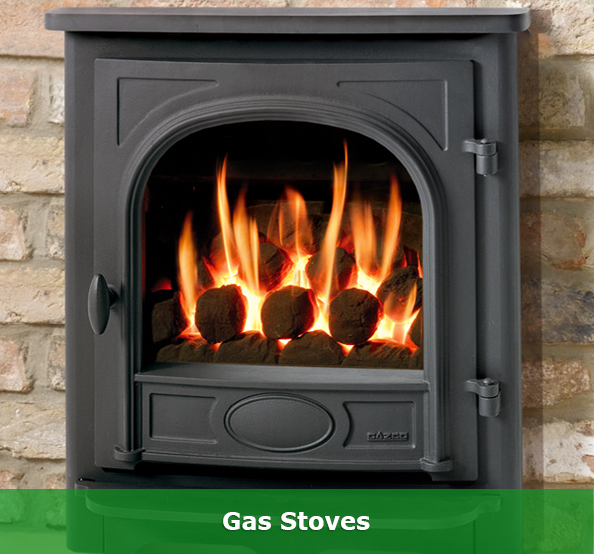 Click the pictures below to see selection of our stoves.